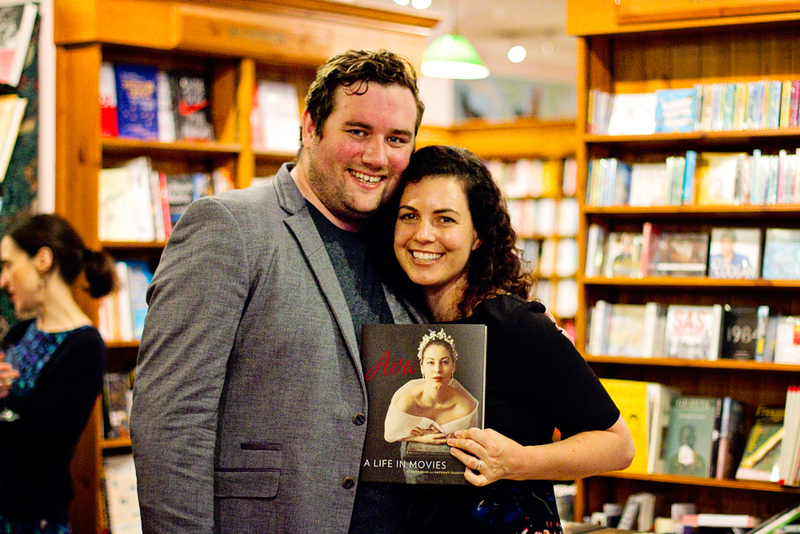 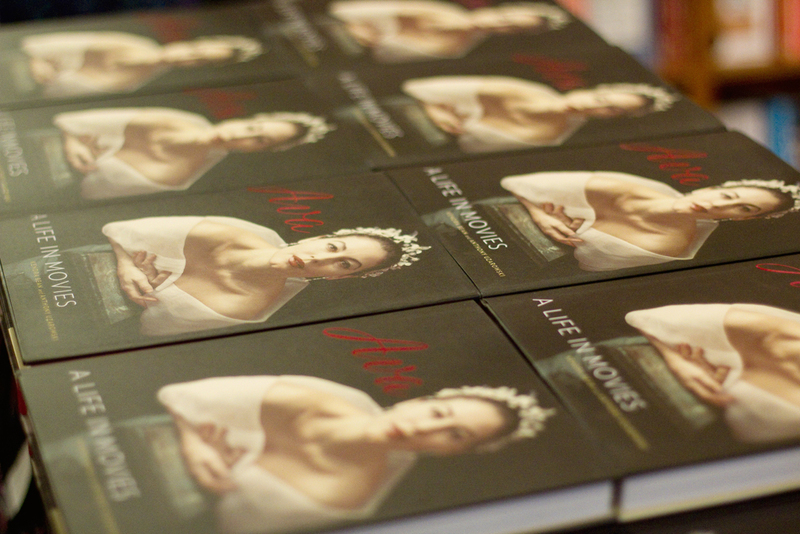 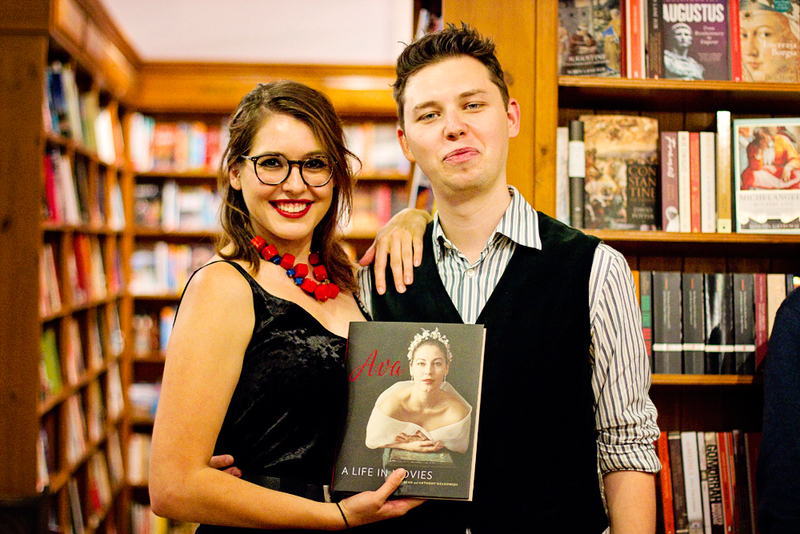 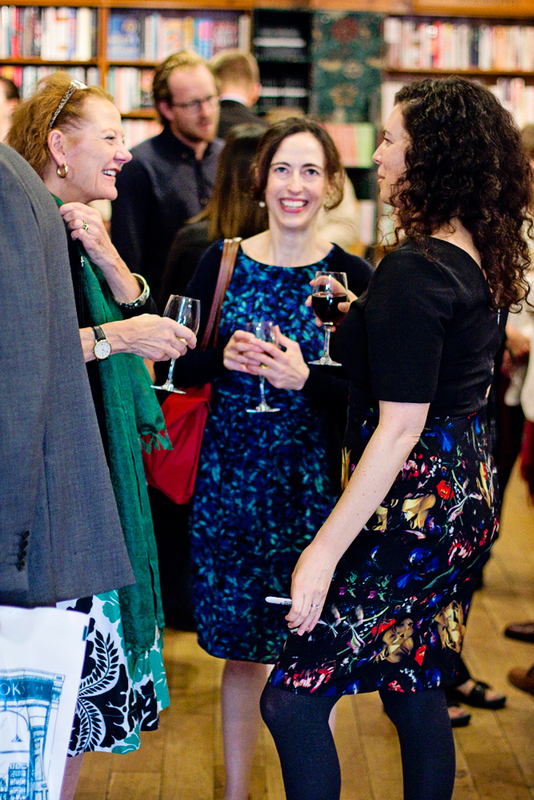 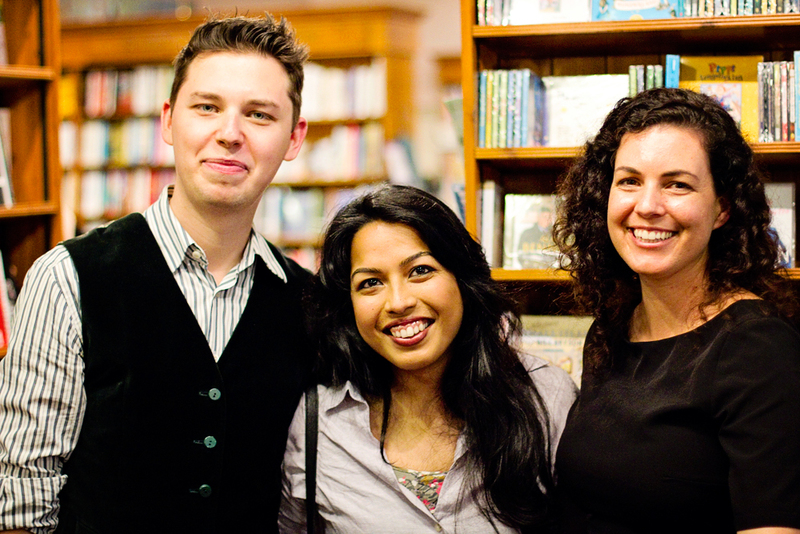 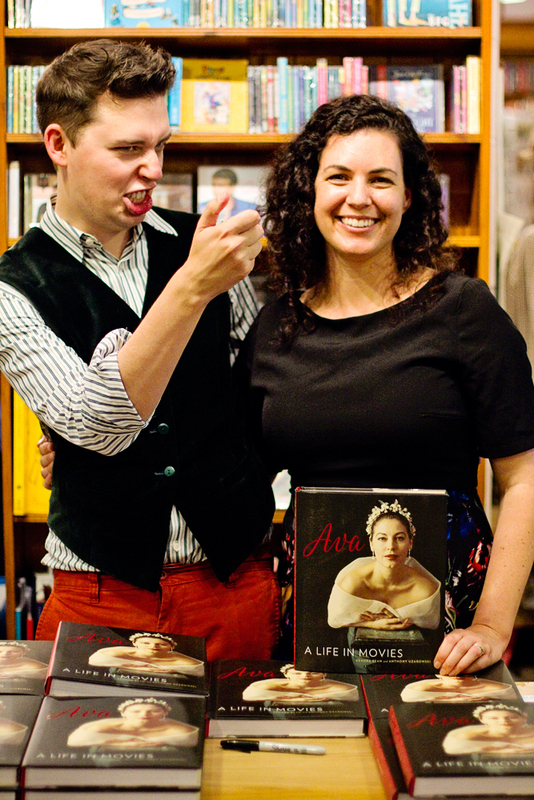 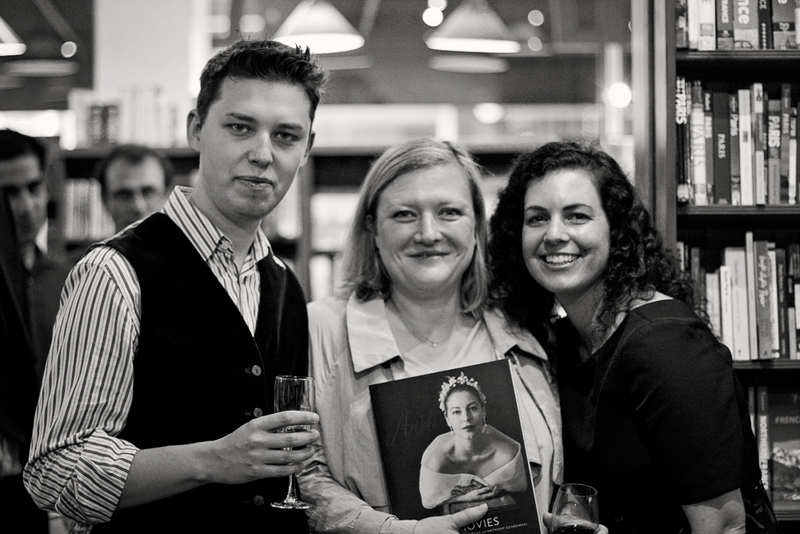 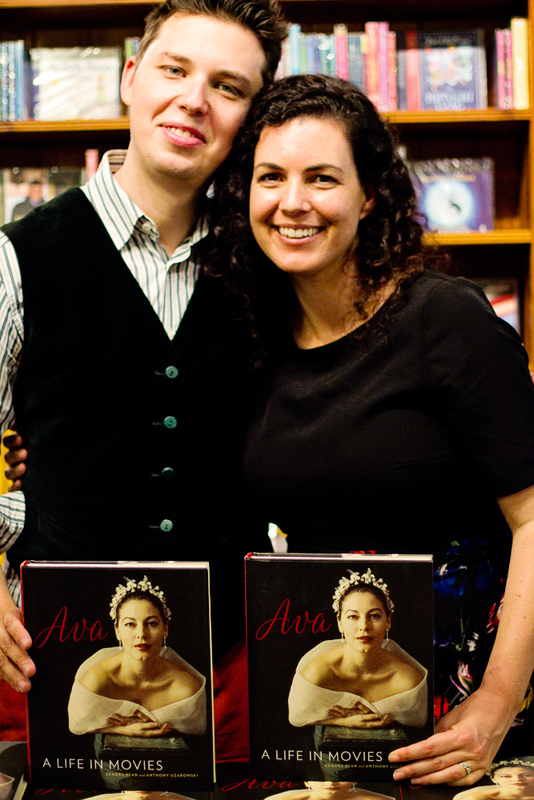 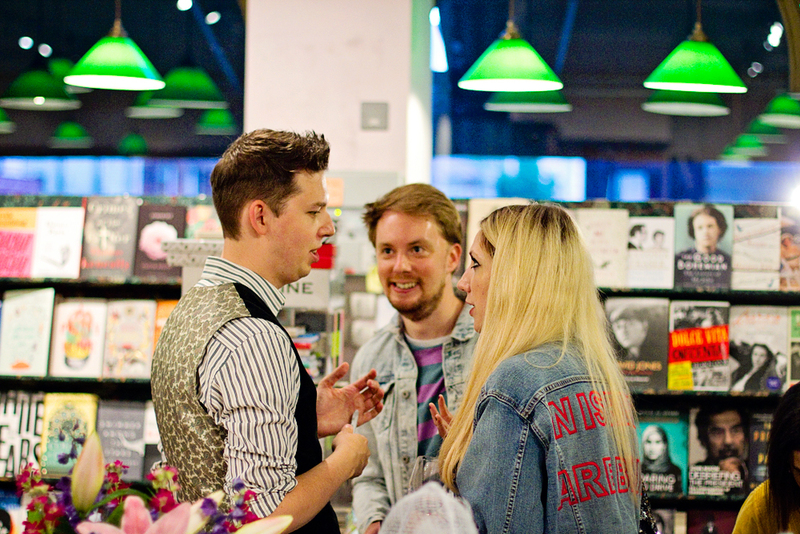 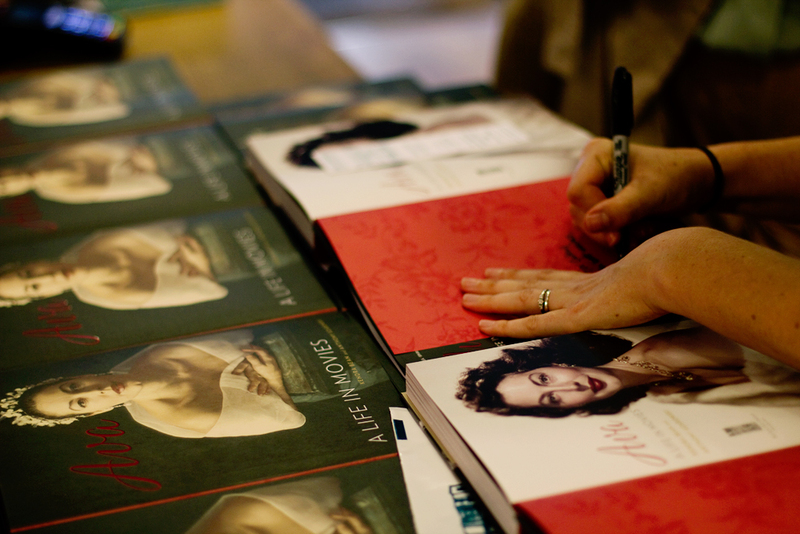 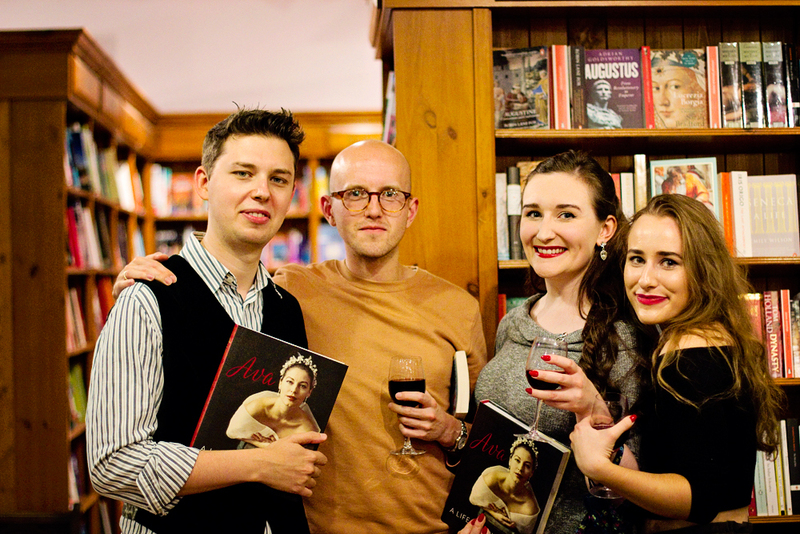 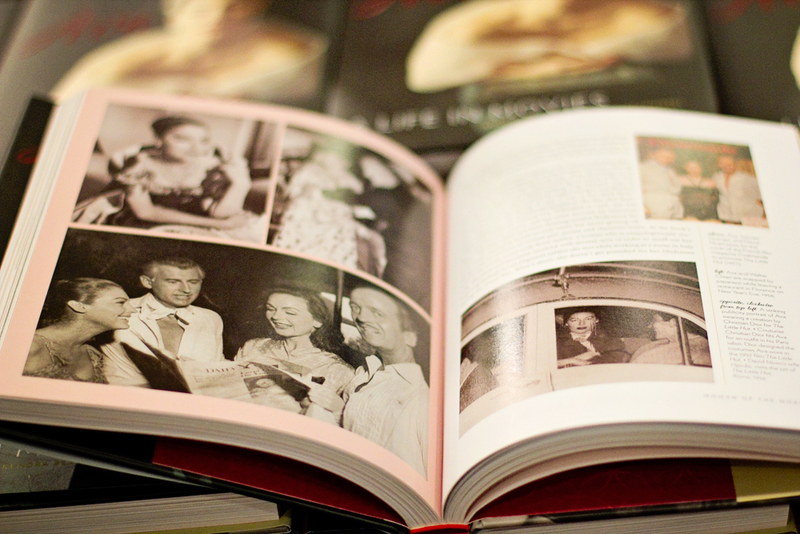 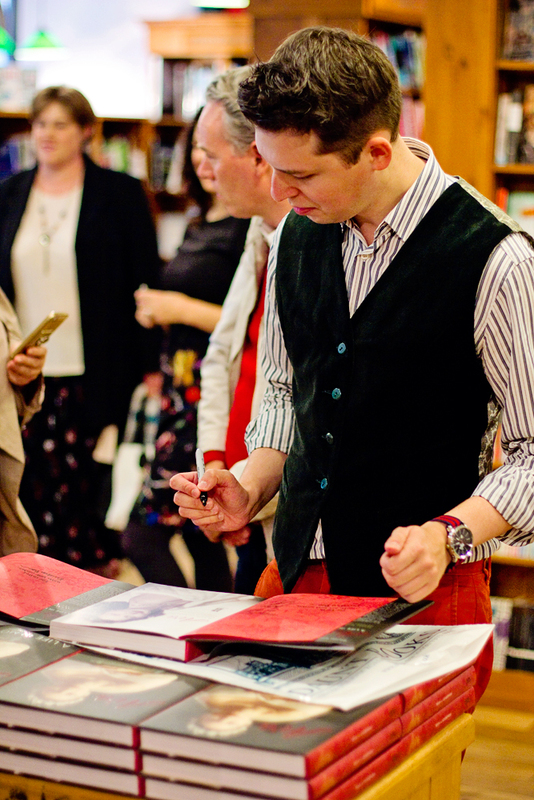 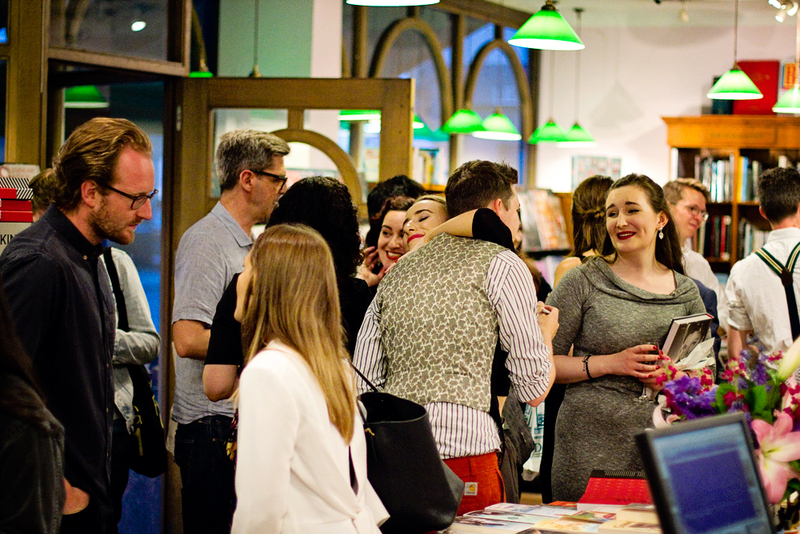 I finally got around to editing the photos from the Ava: A Life in Movies launch party! 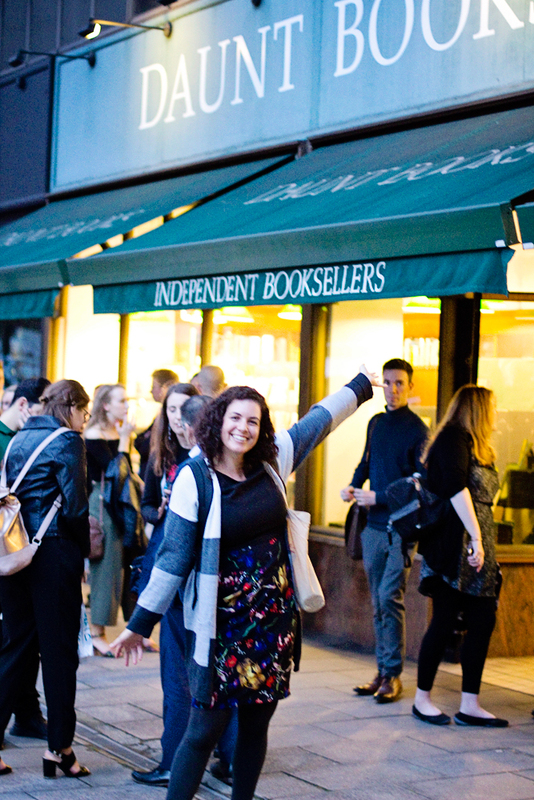 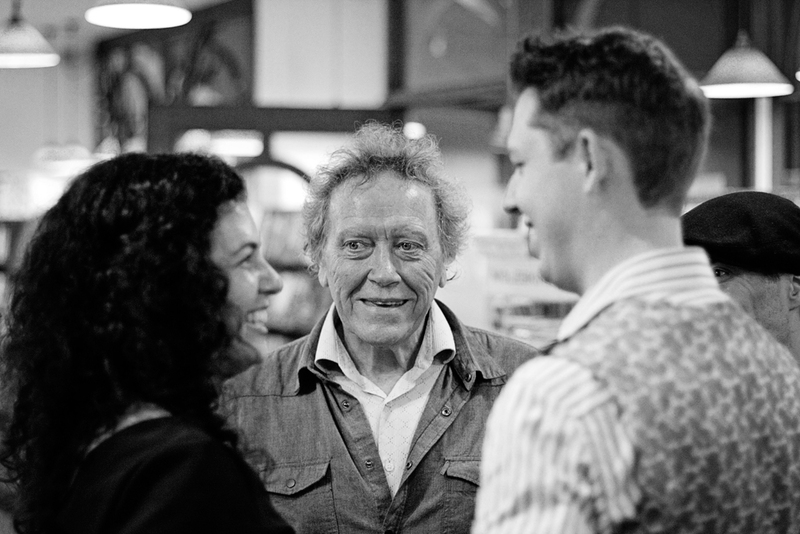 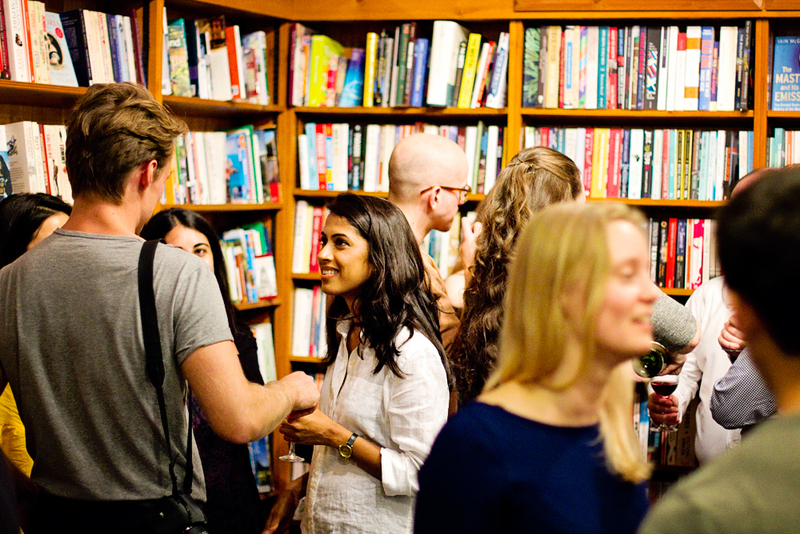 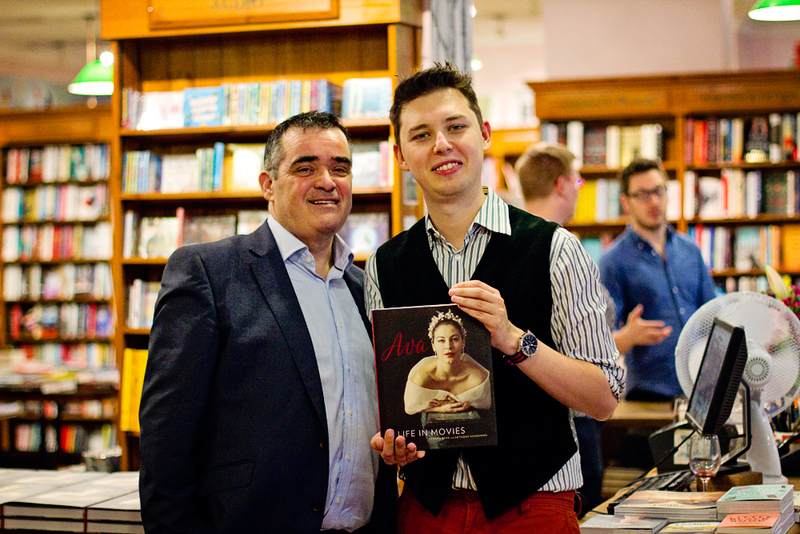 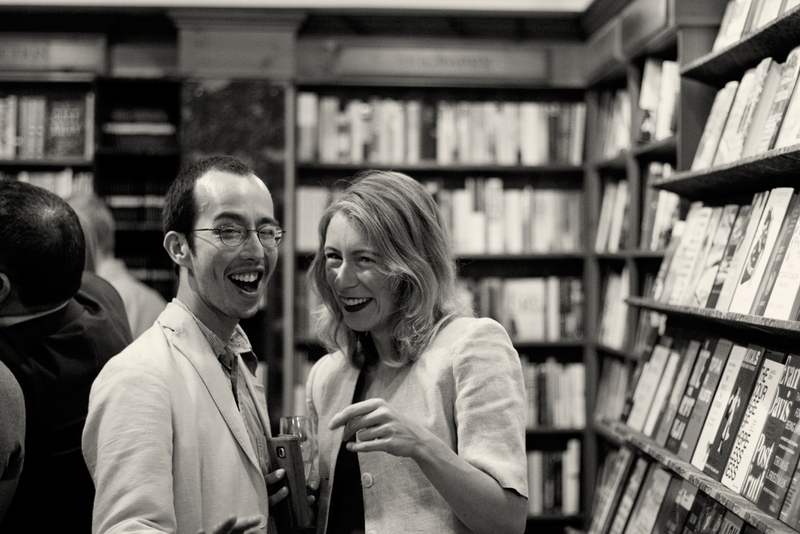 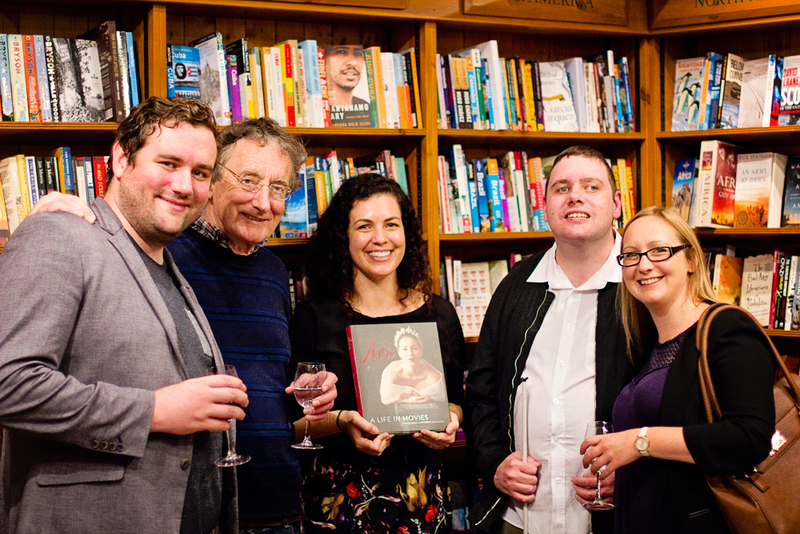 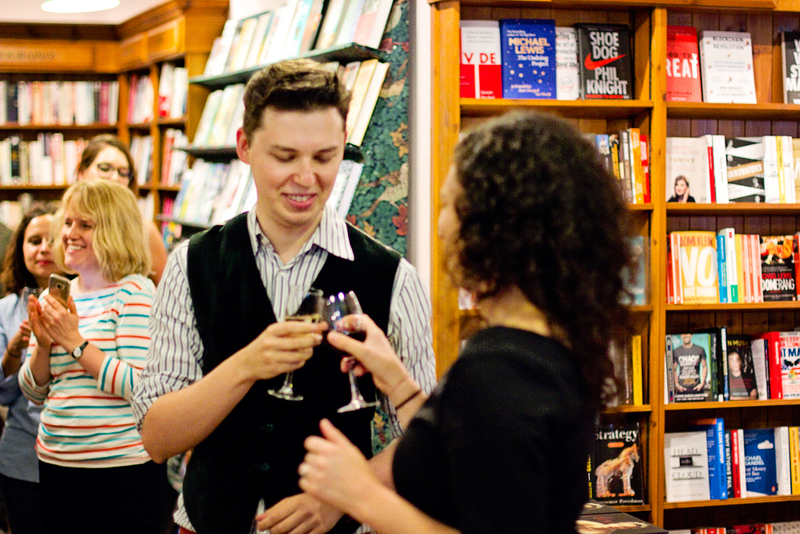 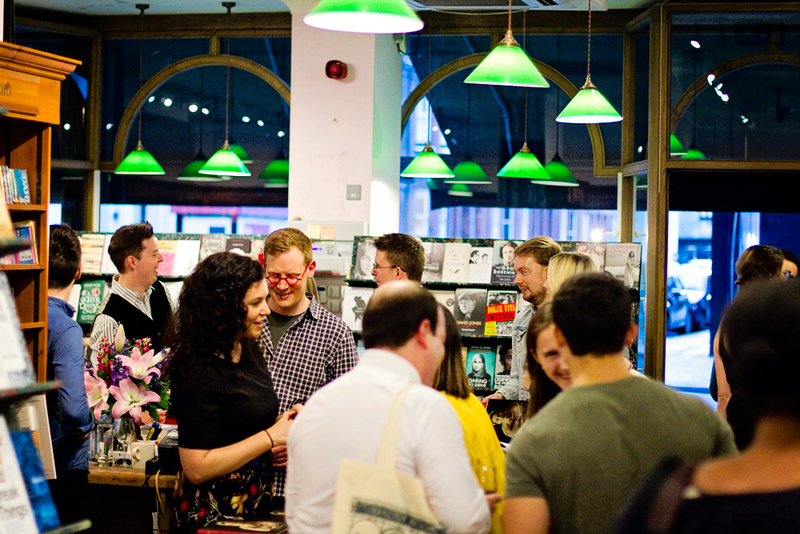 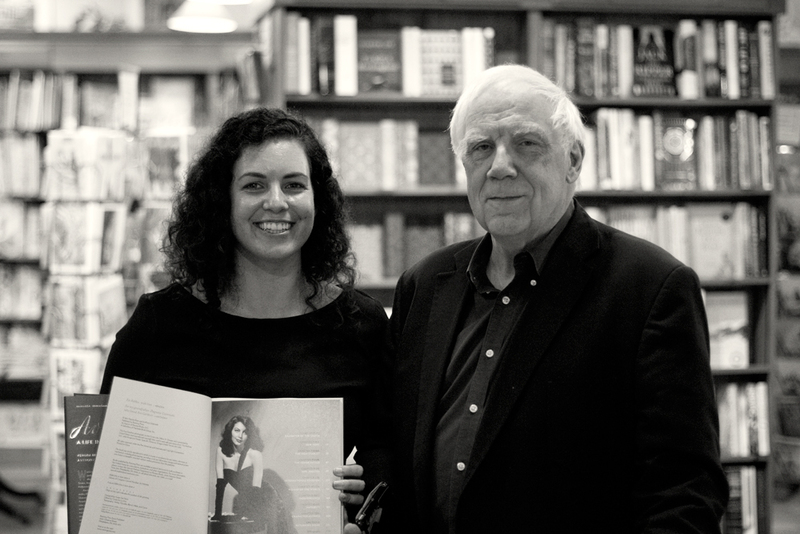 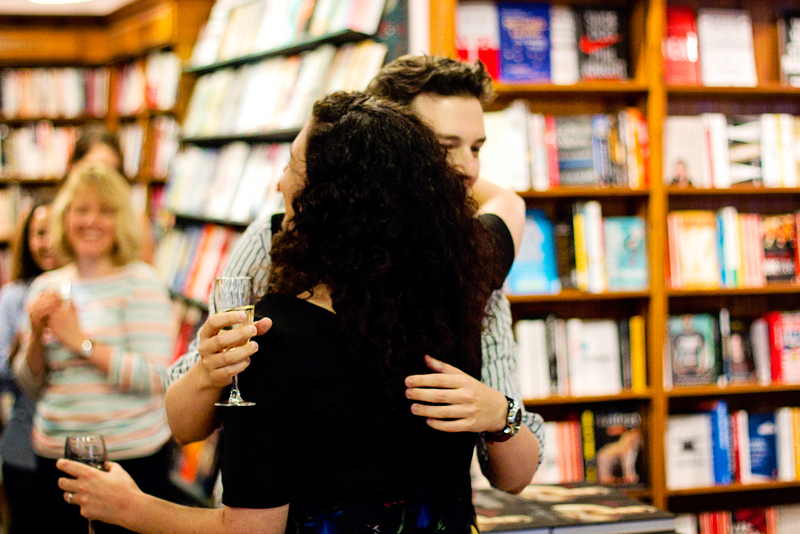 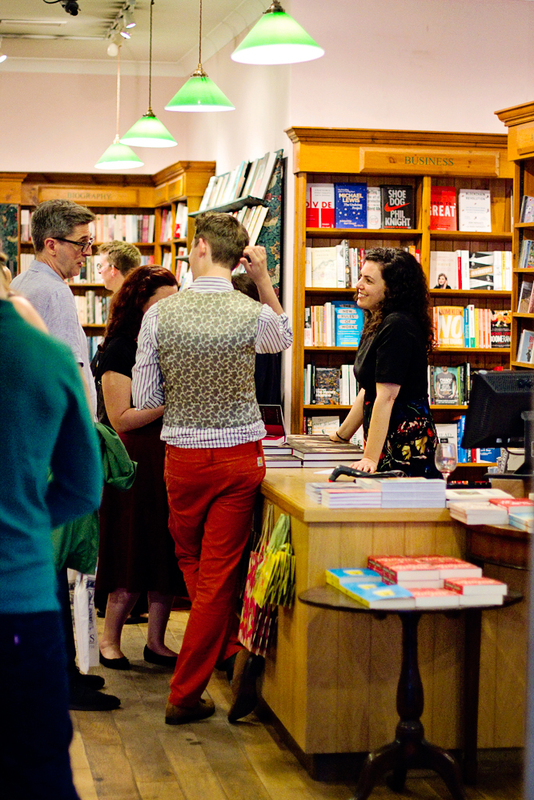 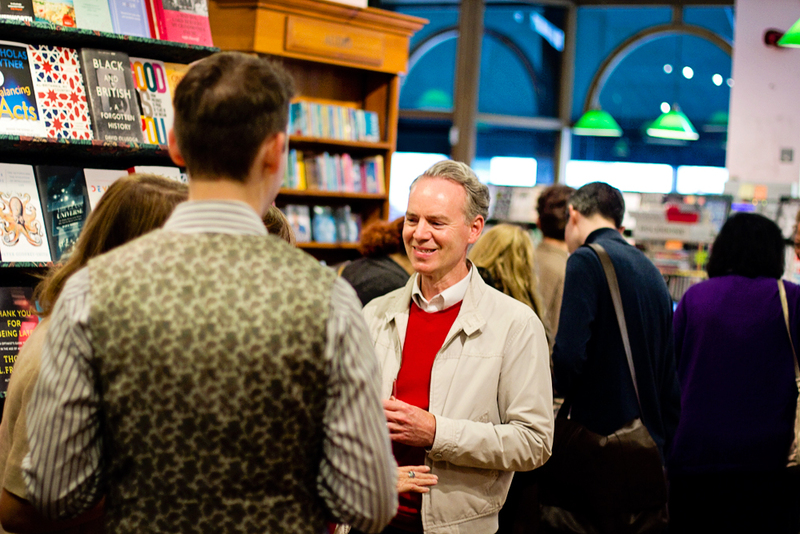 Anthony and I celebrated at Daunt Books in Chelsea with friends and family. It was a lovely evening! 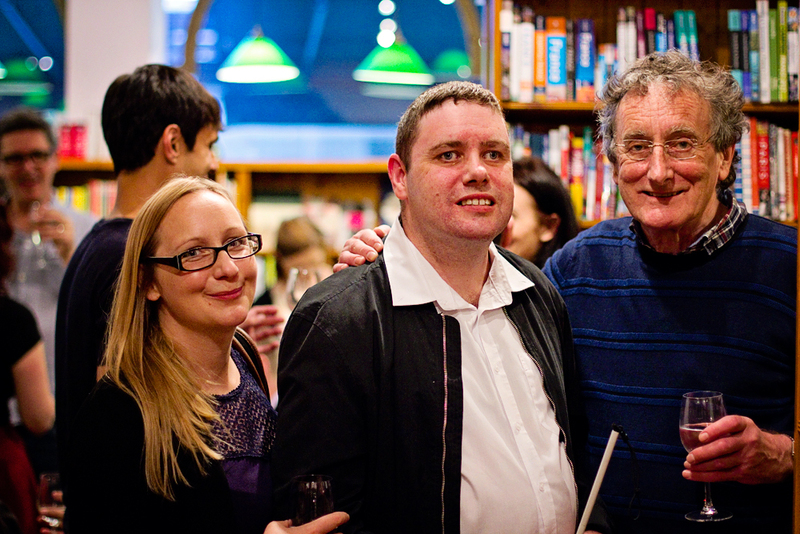 I was sad that the Beans couldn’t make it from California, but my in-laws did come from Uxbridge (my sister-in-law drove all the way down from Chester!) 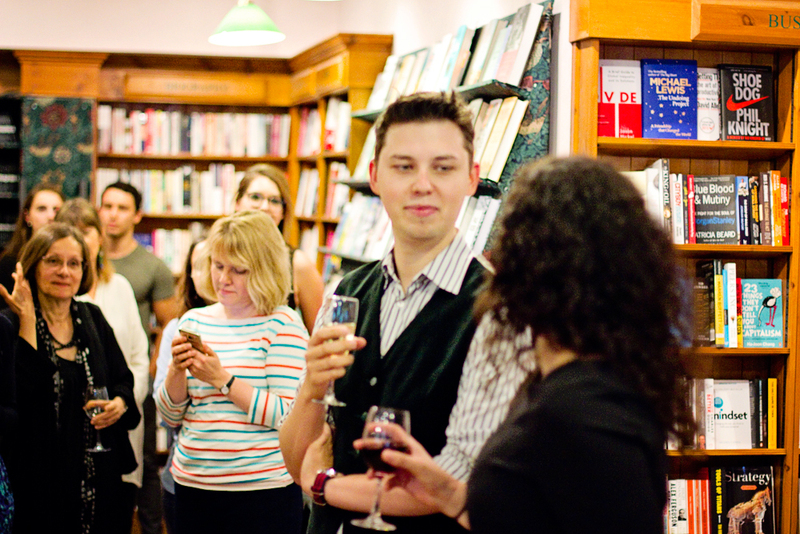 which was very nice. 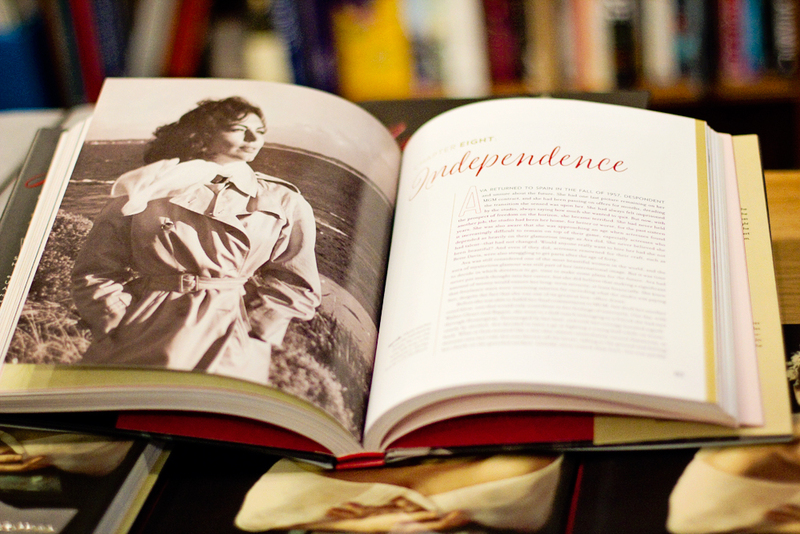 Special guests included Ava Gardner’s friend and upstairs neighbor at Ennismore Gardens Michael Garady, as well as several people who loaned photographs from their personal collections, such as Terence Pepper, Lucy Bolton, and Geoff Napthine. 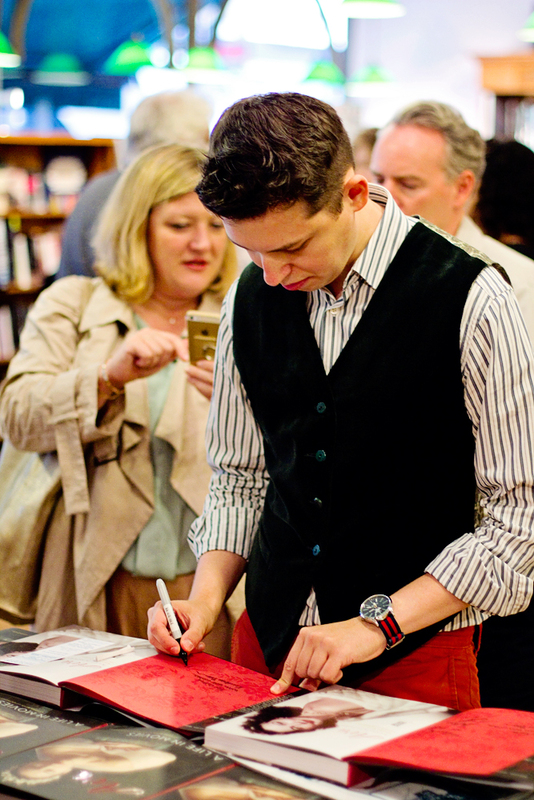 Special thanks to my husband, Robbie, for taking most of these photos!